Organic radish is rich in ascorbic acid, folic acid, and potassium. 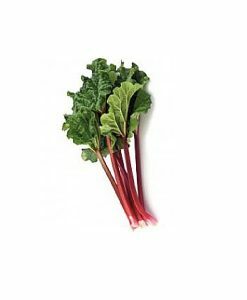 They are a good source of vitamin B6, riboflavin, magnesium,copper, and calcium. 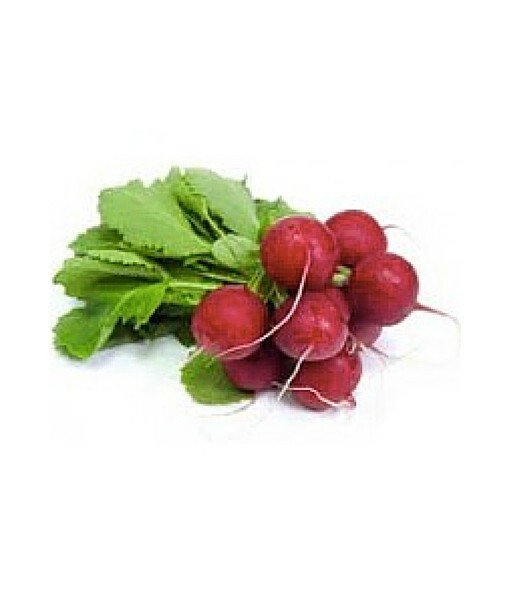 Radishes are mostly used raw in salads.